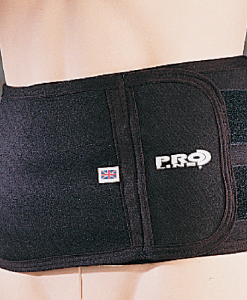 This multi functional back wrap is supplied with 2 pre shaped removable Gel packs that can be used for either HOT or COLD Pain Relief Therapy for your back. Specifically designed to fit snug against the back, the unique shape of the back wrap allows it to be rotated 180 degrees to provide target relief over either upper or lower back. 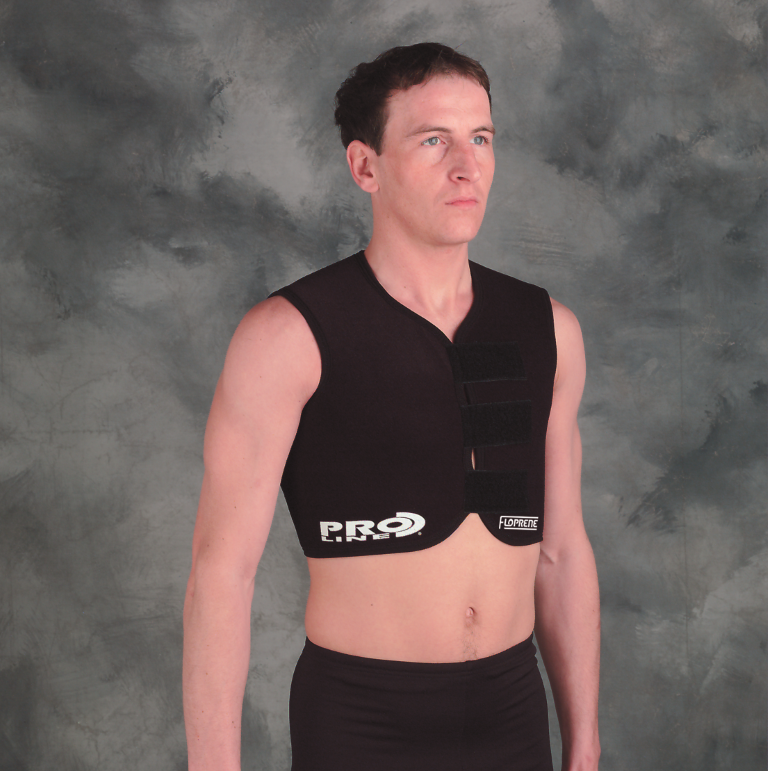 The outer carrier is manufactured from a breathable fabric and is soft mesh lined to transfer the therapeutic value of the gel pack direct to the source of pain or strain. Use as a personal device at Home, Work or During Sports Play. 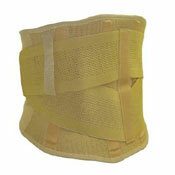 The Back Wrap is designed to provide a carrier that allows the placement of the custom gel pack to enable fast relief. 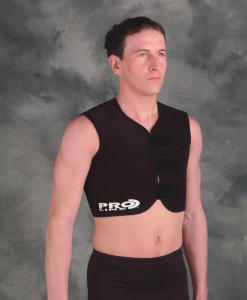 The two pre shaped Gel pack contained within the Back Wrap can simply be removed through the access opening in the outer panel and can be Chilled or Heated as desired, returning into the protective cover to be worn. 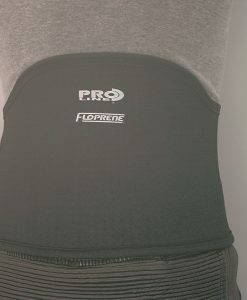 The Back Wrap is a multi adjustable personal fit product that is secured in place using the well proven hook and loop system connected at the front. Additional GEL packs can be ordered NOW, allows one pack to be CHILLED or HEATED whilst using the pack supplied. 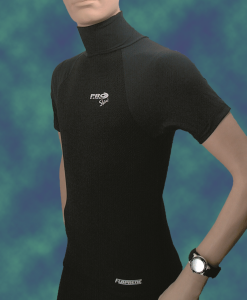 Ergonomically Designed to Provide an Optimal Fit. Adjustable hook and loop straps for infinite adjustment. Insulated outer carrier keeps Gel pack Hot or Cold Longer. 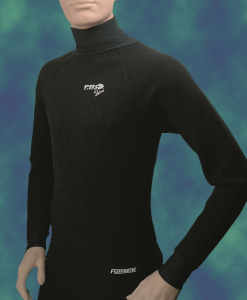 Breathable material provides improved comfort. 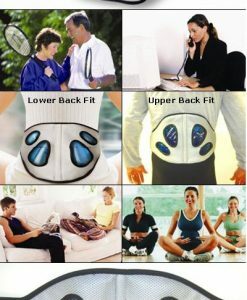 Each Back Wrap contains 1 x Outer Protective Cover & 1 x Gel Pack Kit (containing 2 gel packs). 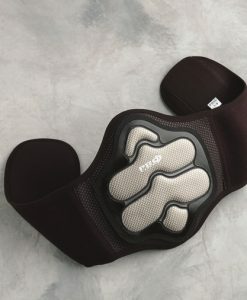 The Back Wrap is designed to be comfortable when worn yet providing localized Hot or Cold Therapy to specific areas of the knee. Eases aches & pains. For HOT Therapy : Place the Gel Pack in hot water for around 3 to 5 minutes to heat the packs. For COLD Therapy : Place the Gel pack in the freezer for 1 to 3 hours to chill down. Should Injuries / Strains be treated with HOT or COLD Therapy? There are two basic types of injury , acute and chronic. Acute injuries are sudden, sharp, traumatic injuries that occur immediately (or within hours) and cause pain (possibly severe pain). Most often acute injuries result from some sort of impact or trauma such as a fall, sprain, or collision and it’s pretty obvious what caused the injury. Acute injuries also cause common signs and symptoms of injury such as pain, tenderness, redness, skin that is warm to the touch, swelling and inflammation. If you have swelling, you have an acute injury. Chronic injuries on the other hand, can be subtle and slow to develop. They sometimes come and go, and may cause dull pain or soreness. They are often the result of overuse, but sometimes develop when an acute injury is not properly treated and doesn’t heal. Cold therapy such as Cold Gel Packs can be the best immediate treatment for acute injuries because it reduces swelling and pain. Cold Frozen Gel packs can be considered to be a vaso-constrictor (it causes the blood vessels to narrow) and it limits internal bleeding at the injury site. Apply a pack within its outer cover (never directly against the skin) to the affected area for 10 to 15 minutes at a time. Allow the skin temperature to return to normal before cooling a second or third time. You can cool an acute injury several times a day for up to three days. Cold therapy is also helpful in treating some overuse injuries or chronic pain in athletes. An athlete who has chronic knee pain that increases after running may want to cool the injured area after each run to reduce or prevent inflammation. It’s not helpful to cool a chronic injury before exercise. The best way to cool an injury is with a high quality gel pack that conforms to the body. Whilst exposure to cold can ease pain and swelling, Gel or Ice packs can also stop blood flow if left on the skin too long. Researchers say, ice packs should not stay on the skin longer than a half-hour. If the injury occurs in an area with little fat or muscle beneath the skin, such as a toe, take the compress off after 10 minutes maximum. Heat is generally used for chronic injuries or injuries that have no inflammation or swelling. Sore, stiff, nagging muscle, back or joint pain is ideal for the use of heat therapy. Chronic pain or injuries may use heat therapy before exercise to increase the elasticity of joint connective tissues and to stimulate blood flow. Heat can also help relax tight or spasmed muscles. Don’t apply heat after exercise. After a workout, Cold Gel is the better choice on a chronic injury. Because heat increases circulation and raises skin temperature, you should not apply heat to acute injuries or injuries that show signs of inflammation. Safely apply heat to an injury 15 to 20 minutes at a time and use enough layers between your skin and the heating source to prevent burns. Because some injuries can be serious, you should see your doctor if your injury does not improve.